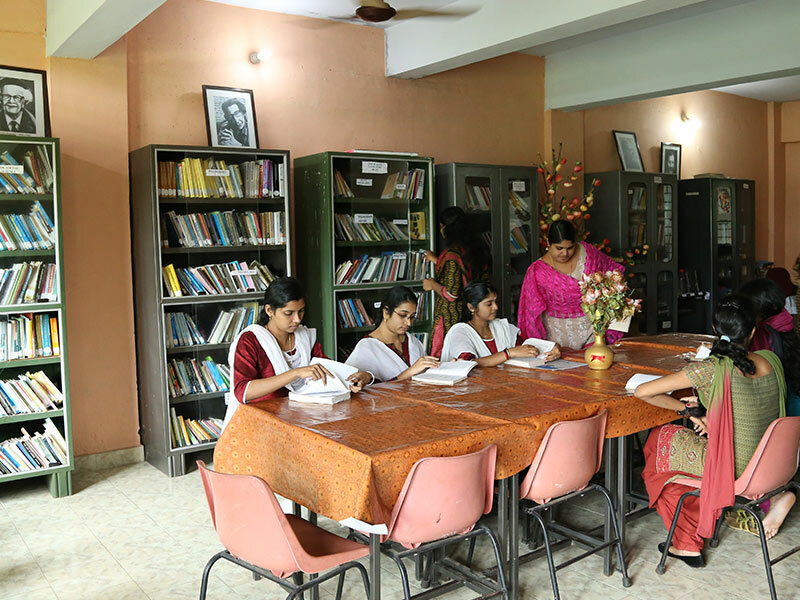 St Mary’s Women’s College for Teacher Education is a prestigious institution of St Mary’s Educational and Cultural Society. 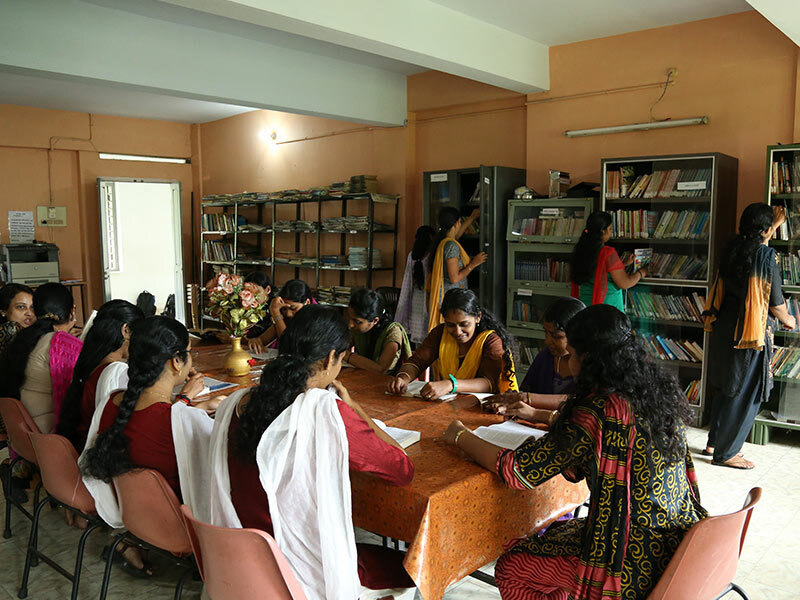 The Society is registered under the Travancore Cochin Literacy, Scientific and Charitable Society Act XII in 1974 and has a remarkable history of establishing about 12 distinguished educational institutions in South India. The College has a vast campus and has a well equipped library, playground, canteen and hostels for students and teaching staff. 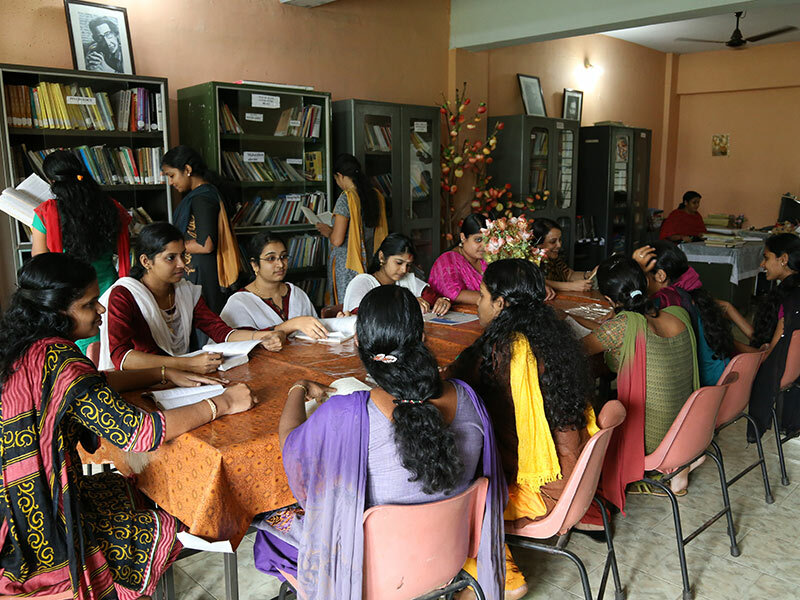 The college is affiliated to Mahatma Gandhi University, Kottayam and accredited by N.C.T.E.